A modern professional Corporate Certificate Template, designed in Microsoft Word. Suitable for use in all types of businesses, company or institution in completion of any course, training, degree or job. 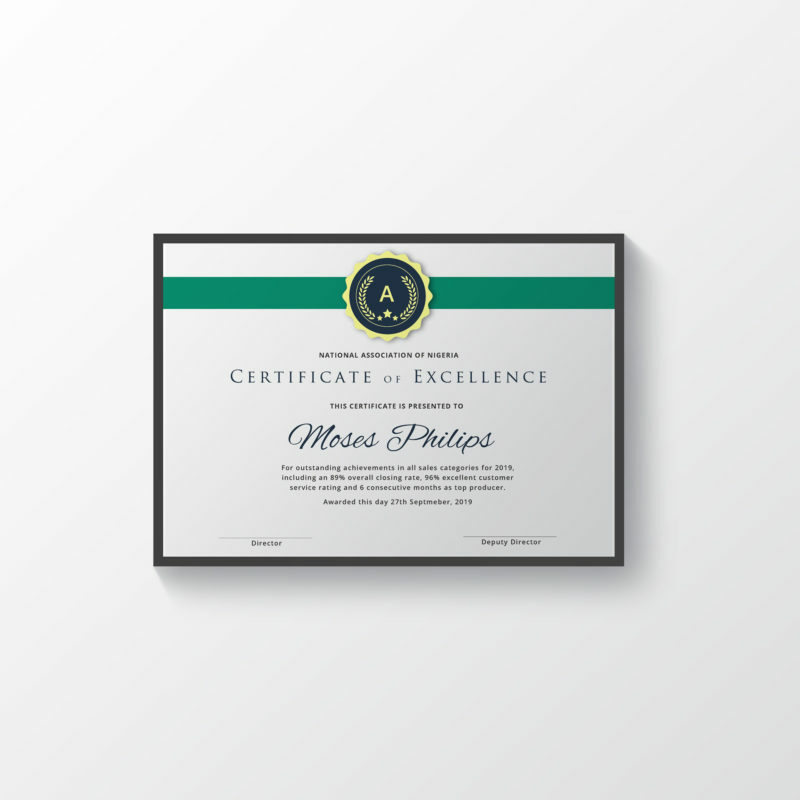 This Multipurpose Certificate Template can be used as award giving certificate, certificate of excellence, certificate of appreciation, certificate of achievement, certificate of recognition or related purpose.